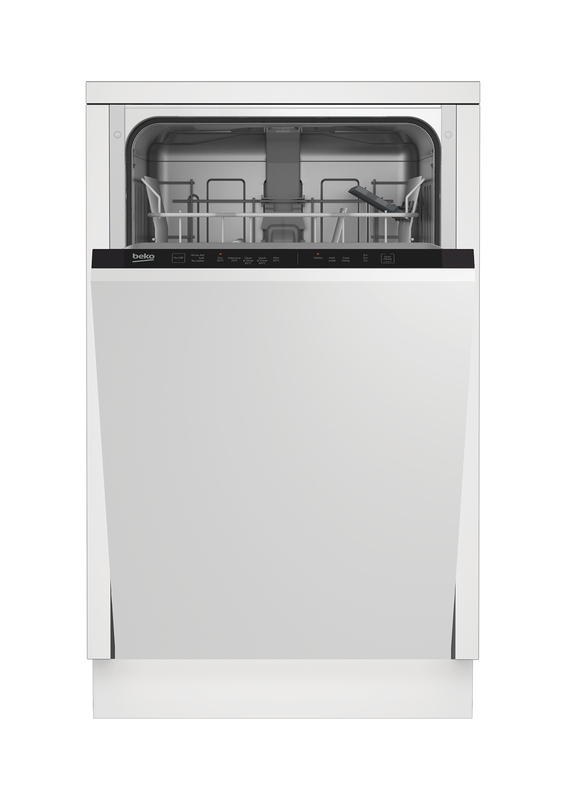 This integrated slimline dishwasher DIS15012 is helpful and flexible thanks to its large 10 place setting capacity which is great for when space is at a premium. 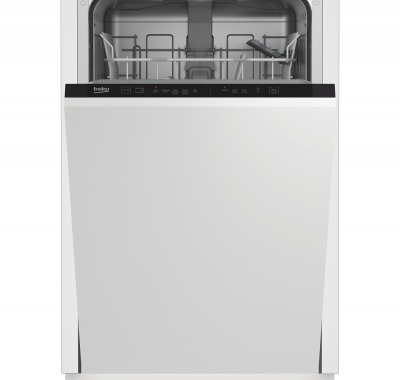 For a quick and easy fit into any home, the dishwasher's clever hinge mechanism uses a spring to automatically adjust the door to the weight of your cupboard, solving a common problem when installing built-in models. This mechanism also allows you to leave your dishwasher door open in any position, making loading and unloading easier.